i know, i know. it is only mid November but saving your holiday shopping until last minute is just asking for trouble. i put together this Holiday Gifts For Him gift guide to help make your shopping just a little bit easier. 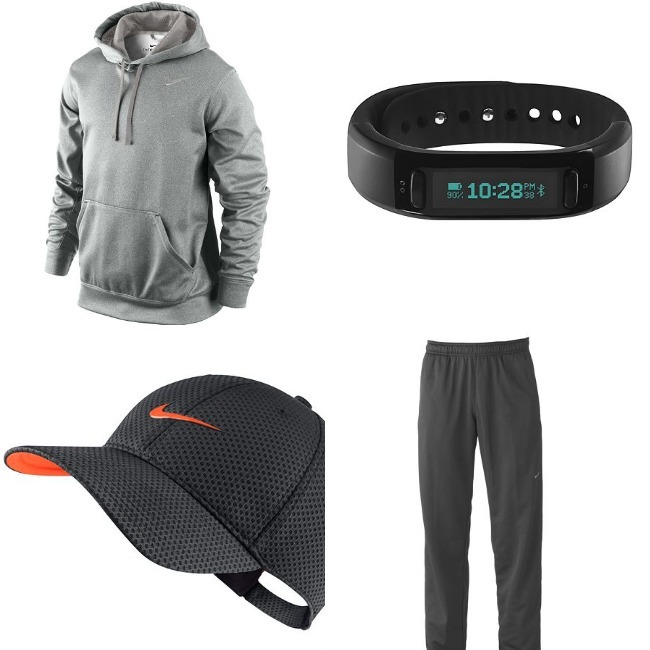 Kohl's sent me on my way with a gift card and instructions to put together some shopping ideas for Tman (my hubs) and here are some of the ideas i came up with for my #KohlsManGuide. first, it always helps to have a theme in your gift giving. my favorite Christmas from Trever was the 'Gold Christmas'. he didn't spend obscene amounts of money, he just knew that i loved gold accessories and found me some flats, a small purse and some jewelry that were all - you guessed it - gold. shopping with a 'theme' in mind might help simplify the shopping process. Tman loves to workout (he is an AMAZING runner, i have yet to meet anyone better) so i figured picking up some workout gear would be a good idea. since we're in winter a sweatshirt & sweatpants are always welcome. additionally, Tman has been working on monitoring his health since his work schedule has been so demanding and a fit watch/fit bit make a great option. last but not least, what man doesn't love a ball cap? like i mentioned before, Tman's work schedule is demanding. this leaves very little time for him to do the thing i love most, shop for himself. that means i get to pick out his duds for date night and i love having that task! Kohl's carries the mens brand Chaps which has some great menswear. the i snagged the sweater below along with a checkered flannel. the combo will look adorable on him. 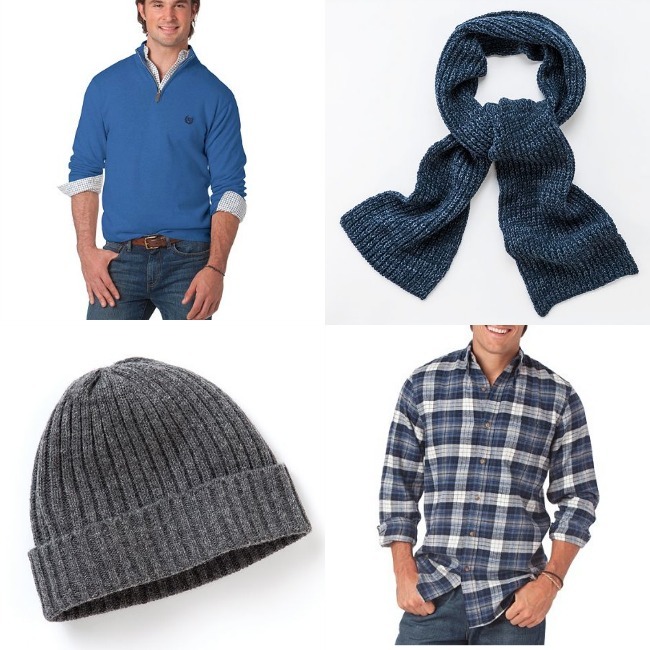 accessorize it with a cozy scarf and a knit cap and he'll be looking sharp. 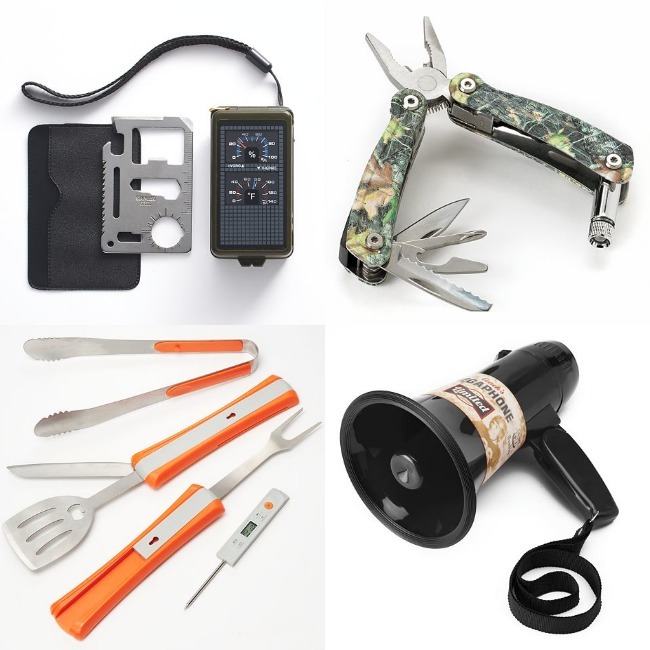 to finish off your gift giving you'll need a few stocking stuffers. picking up some gadgets is the perfect solution because all men love a good gadget, right?! below are just a handful of the clever gadgets you can grab while shopping at Kohl's.